There are many important life lessons we want to talk to our children about. Sometimes it’s not easy to find the right words. But what if they were already written for you? No matter the subject you want to explore with your child, chances are there’s a children’s book that talks about it. Fun, colorful, life-affirming lessons can be found represented in a meaningful way in all these titles. 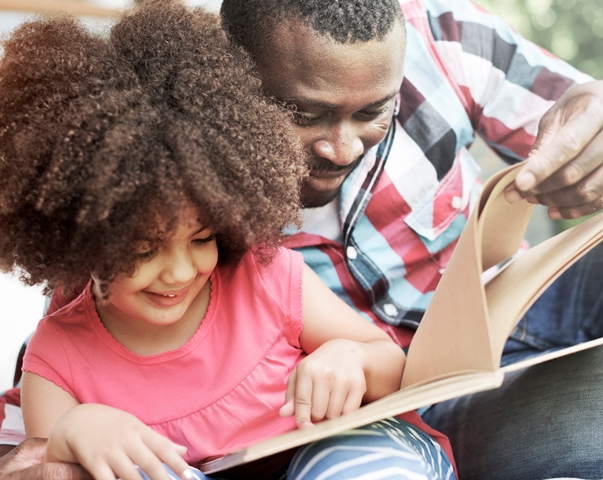 So snuggle up with your little one for an important storytime today.